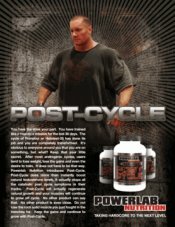 Axis Labs The Pumped Up, Stack Take Your Muscle Pump To The Next Level On Sale! 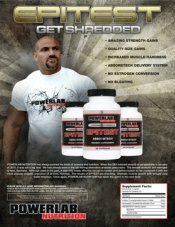 The Pumped-up Stack will take the “muscle pump” to the next level! 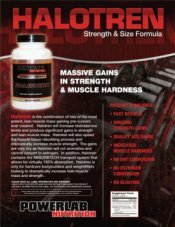 This stack takes advantage of the cell volumizing effects of Creatine Ethyl Ester and Arginine Ethyl Ester for unparalleled lean muscle growth and increases in strength and pump. 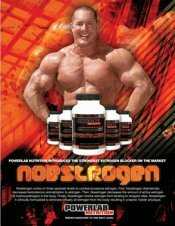 Creatine Ethyl Ester is taken once in the morning along with Arginine Ethyl Ester to enhance vasodilatation and to prime your muscles. 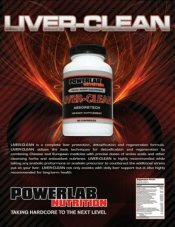 After working out take Creatine Ethyl Ester and Arginine Ethyl Ester again with BCAA Ethyl Ester. Post-workout your body is ready to absorb nutrients and rebuild ATP levels. These three supplements aid in the recovery process, prevent muscle catabolism, and stimulate new muscle growth like nothing else. 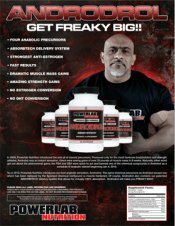 The Pumped-up Stack is for people looking for the ultimate pump 24/7, amplifying skin-bursting pumps all day long.